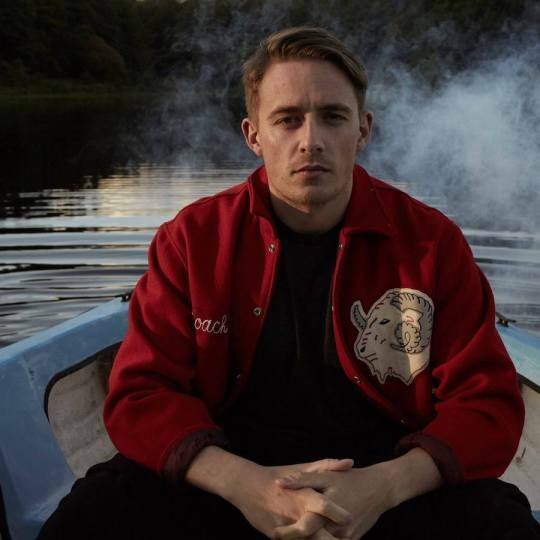 With a name meaning “free man,” singer Dermot Kennedy certainly is not restricted by traditional genres or narratives. Self-professed as a cross between Bon Iver and Drake, Kennedy’s unique sound has utterly captured our attention. The Irish singer masterfully pairs powerful vocals with a sense of incredible intimacy through his lyrics and delivery. His new single, “Moments Passed,” stays true to this while demonstrating a deeper level of intensity. With the success of singles like “Glory” and his latest EP, Doves & Ravens, Kennedy has amassed a dedicated following and over 50 million streams on Spotify. He recently wrapped up a North American tour, where he played to sold out crowds across the U.S. in cities like Los Angeles, Boston, and New York. For our readers across the pond, you can still catch Dermot live in several European stops.